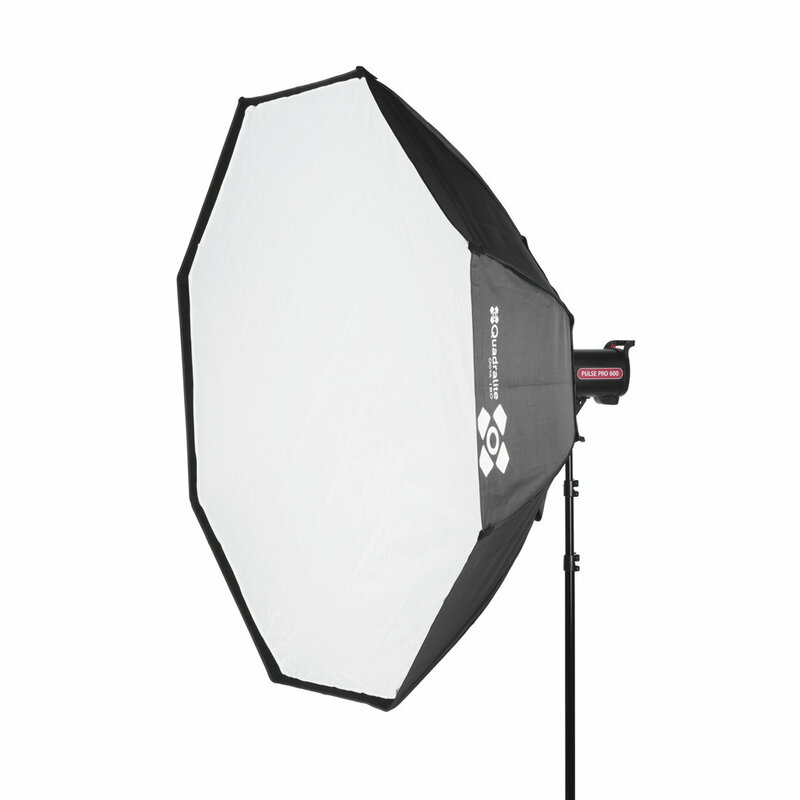 Quadralite Reflector 18 cm is a standard light modifier with a wide light spread of approx. 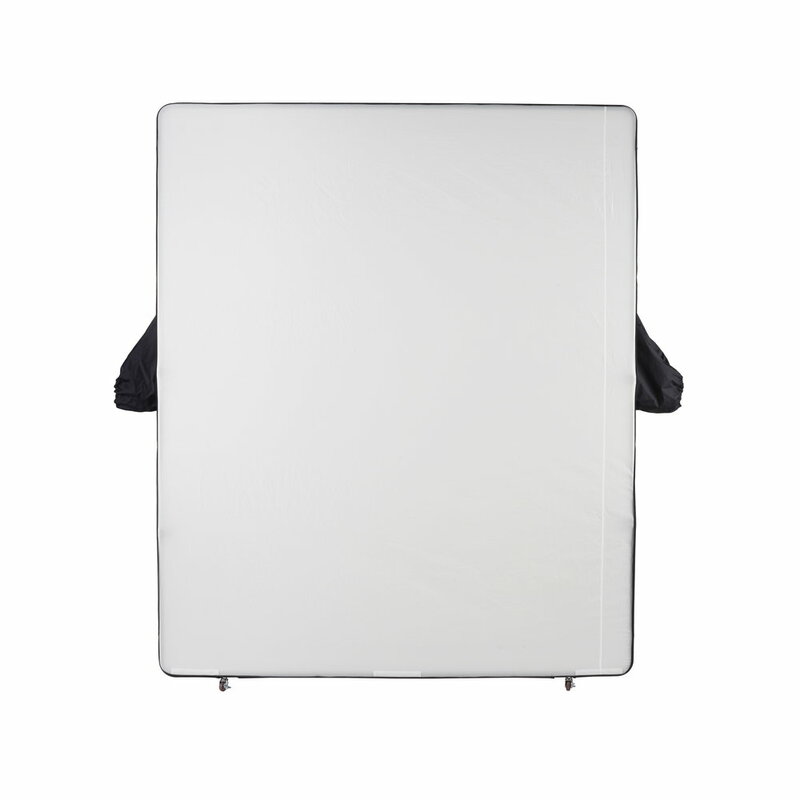 75º which produces a strong and contrasty light. 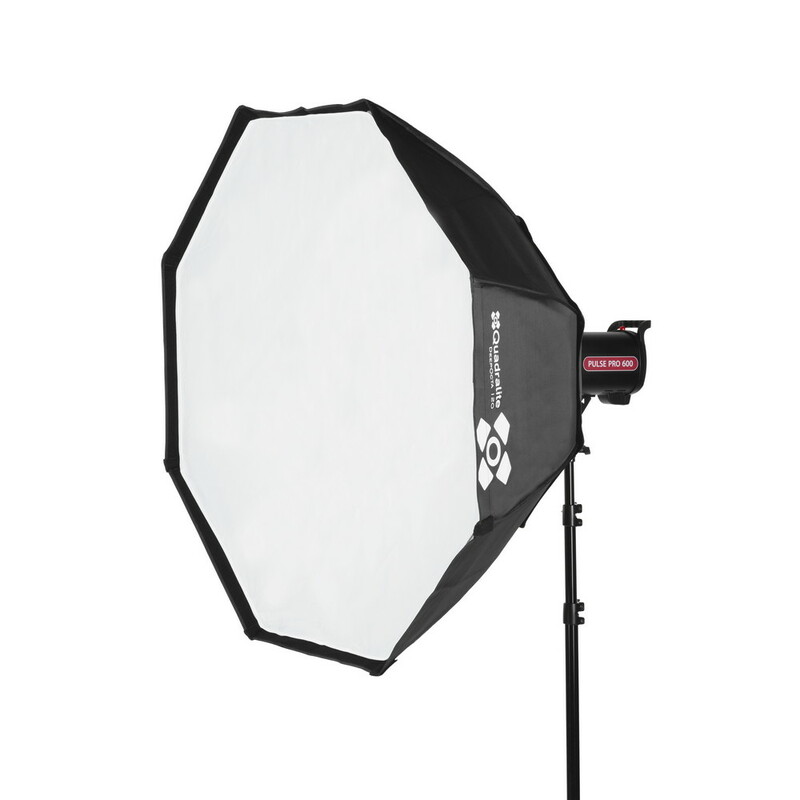 Reflector can be used together with umbrellas, barn-doors and grids. 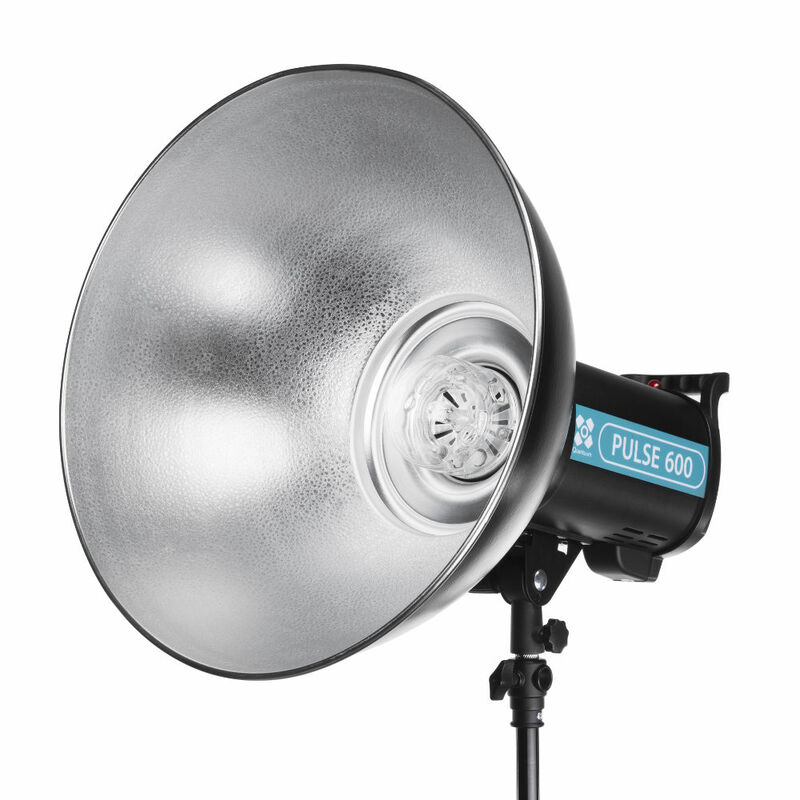 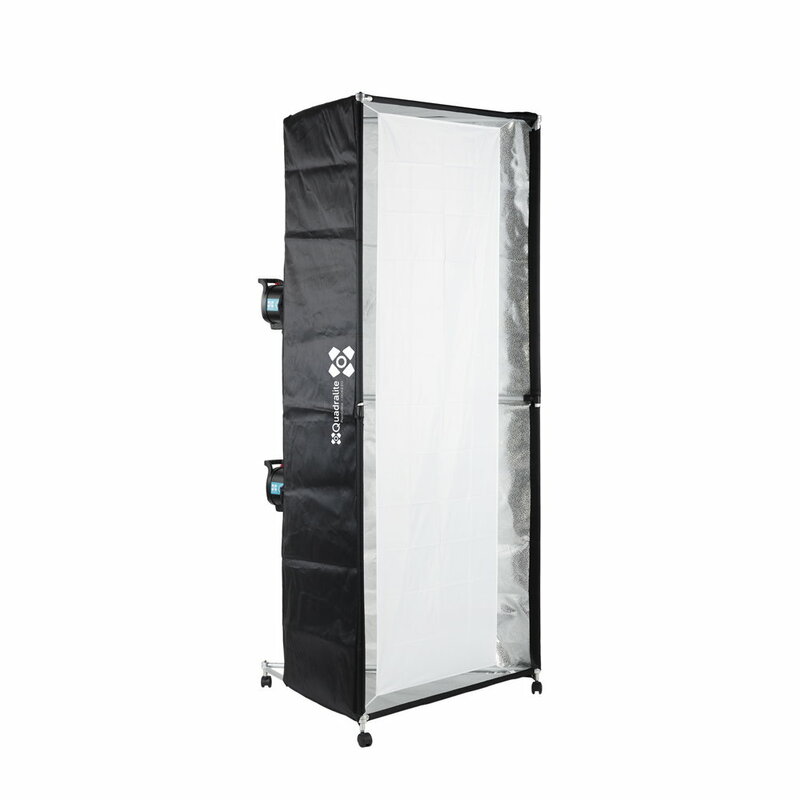 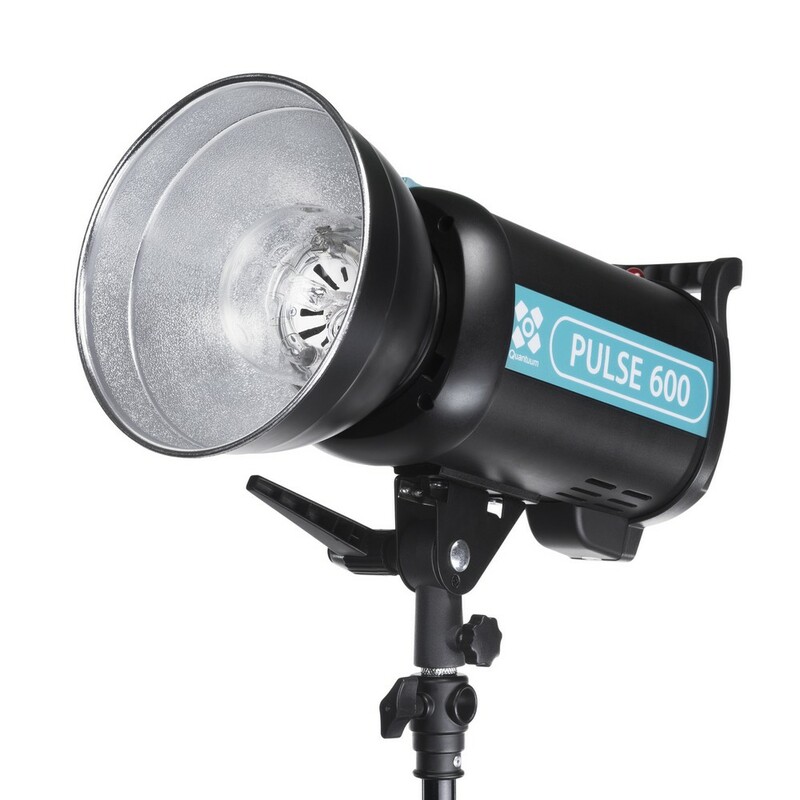 Thanks to its specially designed shape background reflector allows to illuminate background without afecting foreground. 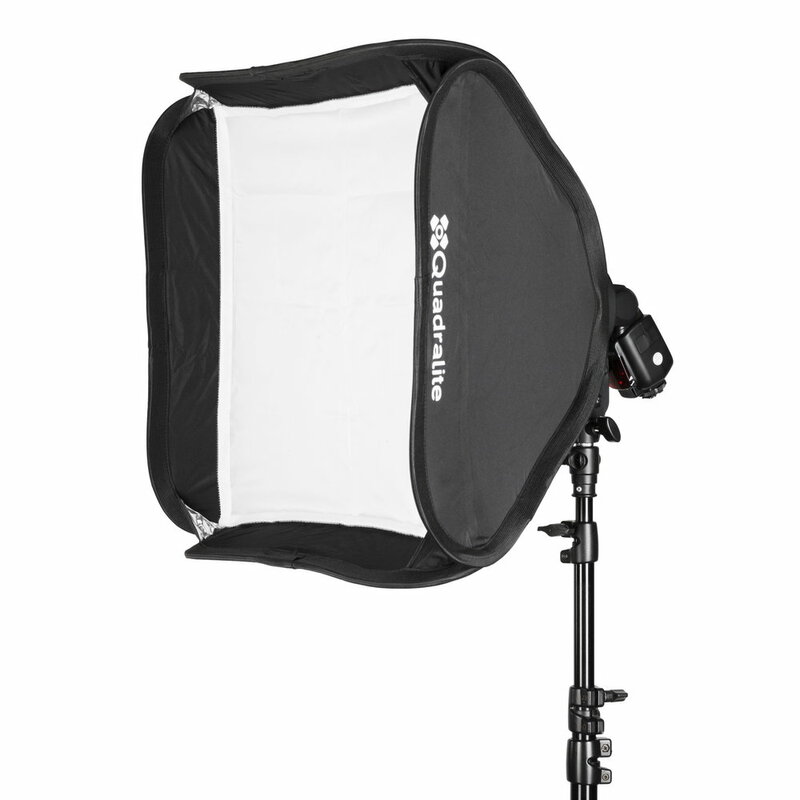 It has standard mount type Bowens, it fits on every Quadralite lamp and every lamp with Bowens fit. 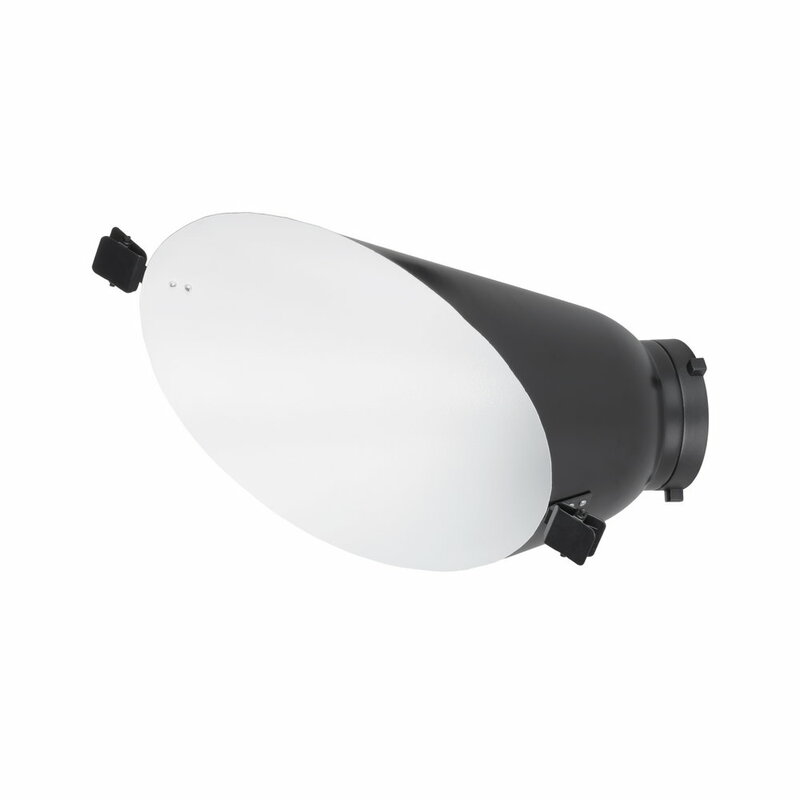 White inside of the reflector guarantee corect distribution of the light. 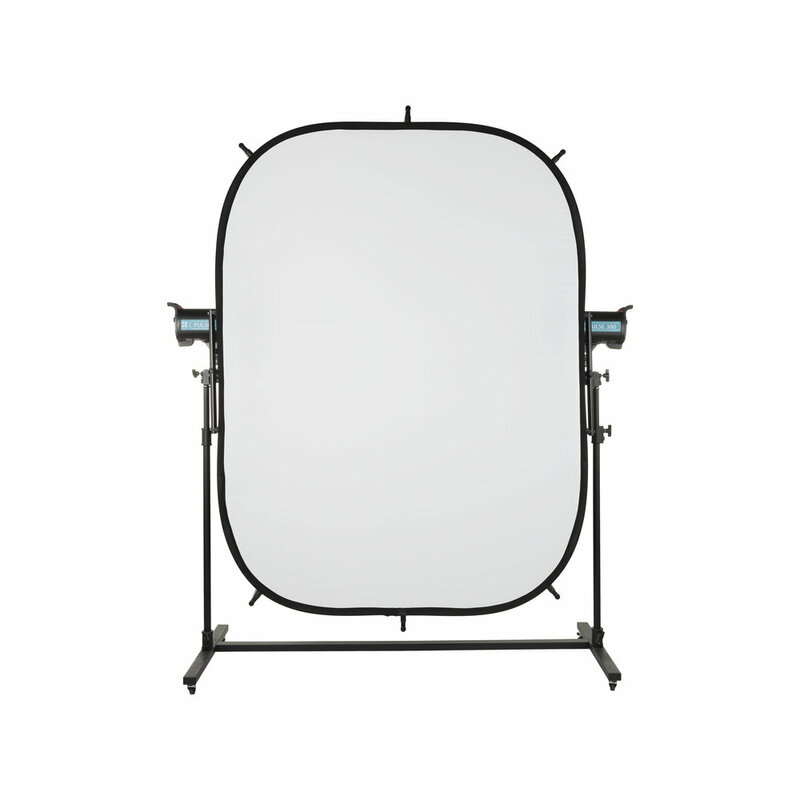 Background reflector has additional clips for color filters.